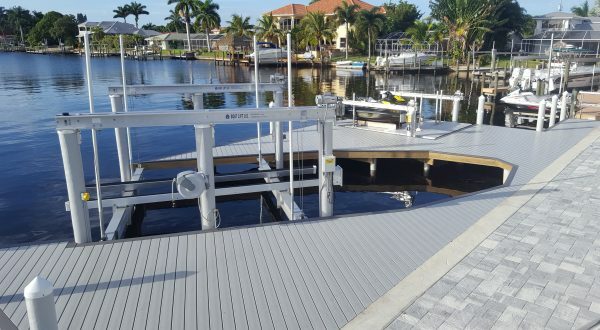 Anchorage Marine Contracting will work with you to create the form and function you dream of. Attention to detail second to none. Consultations and designs that produce aesthetically and structurally superior results. Anchorage Marine carries the finest boat lifts. Lifts from 6k to 40k for cruisers, pontoons, sailboats, etc. 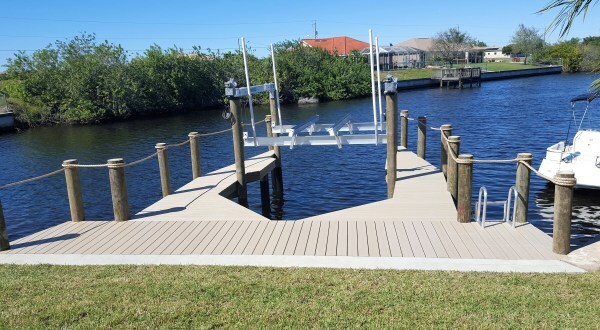 Featuring vinyl seawall products from manufacturers like CMI, and either concrete or aluminum caps – Anchorage Marine Contracting can handle your canal or open water project. We work with materials that will stand up to the SW Florida climate. 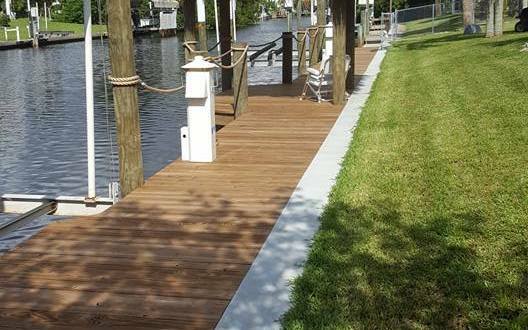 Decking from Advantage, Azek, and other top manufacturers ensure beautiful results. I highly recommend Anchorage for your dock and lift needs. Their attention to detail and quality of work is second to none! These guys are awesome very professional and reasonable in price. I would recommend to anyone.